For almost a decade, the Norwegian was involved in online gaming and has spent the past two years to focus on poker, be it on the live circuit or on the virtual felt. But how and when exactly did it all start? Let’s scroll back and take a closer look. Back in 2006, Bergmann started playing video games and things really kicked off a few years later. The trophy shelf of the Norwegian, who turned 28 years old today, boasts one World Championship title in TrackMania, an E-games bronze medal and six national championship titles. However, while esports still plays a role in the life of Bergmann, it is poker that has taken over the top spot some two years ago. “That’s when I discovered poker and instantly fell in love with it,” Bergmann said with a big smile on the face before continuing as follows. 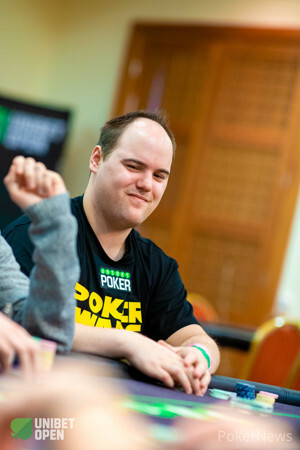 Bergmann contacted Unibet and also met with the former head of poker at his first-ever live event in the Unibet UK tour in Nottingham, but it took another year before the Norwegian was in fact invited to experience the Unibet Open Copenhagen. From there on out, Bergmann received an invite for said esports SNG at the 2017 Unibet Open Bucharest festival and won it for €5,000 to record his second-ever cash on the live poker circuit. The esports Battle Royale has taken place for the 11th time in Dublin and Bergmann watched the action from nearby. Having participated in and played against his fellow online gamers, the Norwegian has crossed paths at the poker tables with Scott “Sco” McMillan and Sophia “Djarii” White. The popular online games have become a stronghold in the streaming services with big championships now drawing millions of viewers and mindboggling prizes up for grabs for the very best. All that sounds very familiar to poker and both have a lot in common in terms of the very competitive nature, and the willingness to consistently work on the own skills and experience. 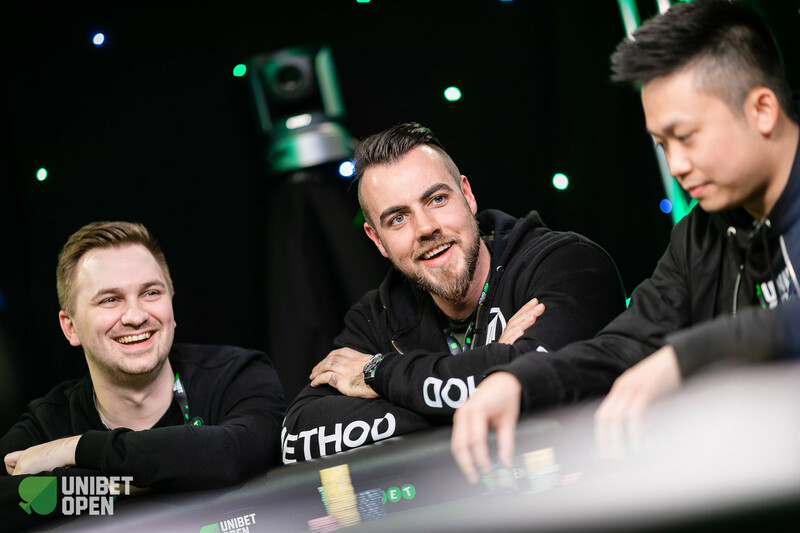 Most of the other esports streamers that take part in the Unibet Open aren’t as interested in poker, but can certainly see the thrilling aspects of it according to Bergmann. 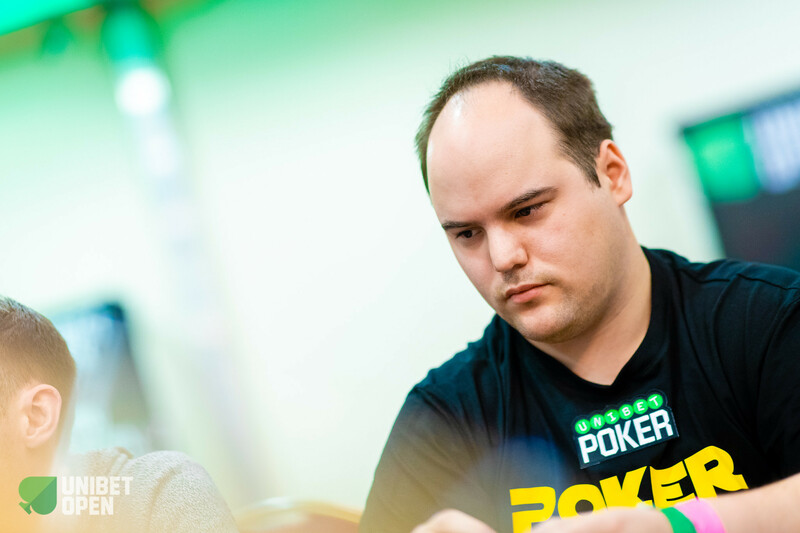 Scott “Sco” McMillan has been very consistent in the SNG format, however, the Brit is such a big name in the esports scene that it may take a while for him to consider poker as a top priority. Bergmann himself has received his fair share of lessons from the other Unibet Poker ambassadors such as David Lappin, Ian Simpson, Dara O’Kearney and Daiva Byrne, and admitted that he has a very good relationship with them. So far, Bergmann has recorded a dozen cashes at the live poker tables for $40,000 and that’s definitely a sign of things to come with hopes of a deep run during the World Series of Poker in Las Vegas and other big events all over the world in sight and mind. Other former esports gamers such as Lex Veldhuis and Bertrand “ElkY” Grospellier have shown what is possible, and it wouldn’t be much of a surprise to see the Norwegian follow into their footsteps. 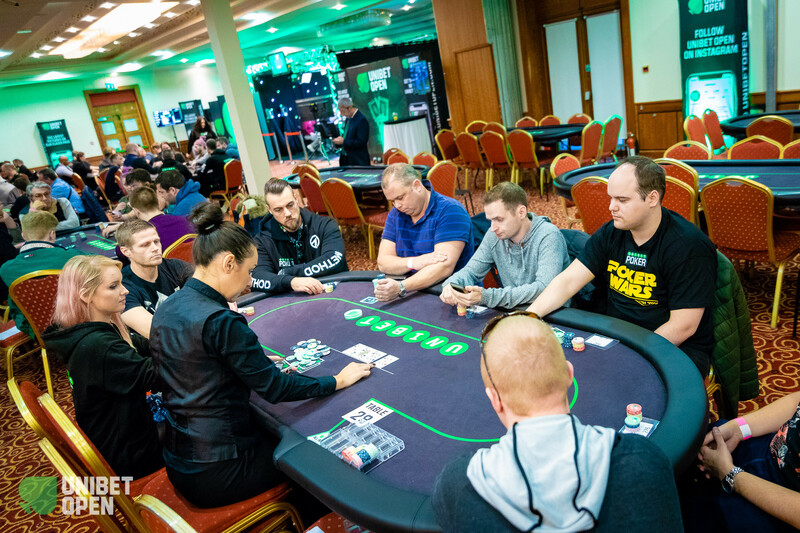 Make sure to check out the PokerNews live updates here in Dublin to follow Unibet Poker ambassador Fredrik Bergmann in his pursuit of the ultimate poker dream.